Easily mount a CB antenna to your JK Wrangler. 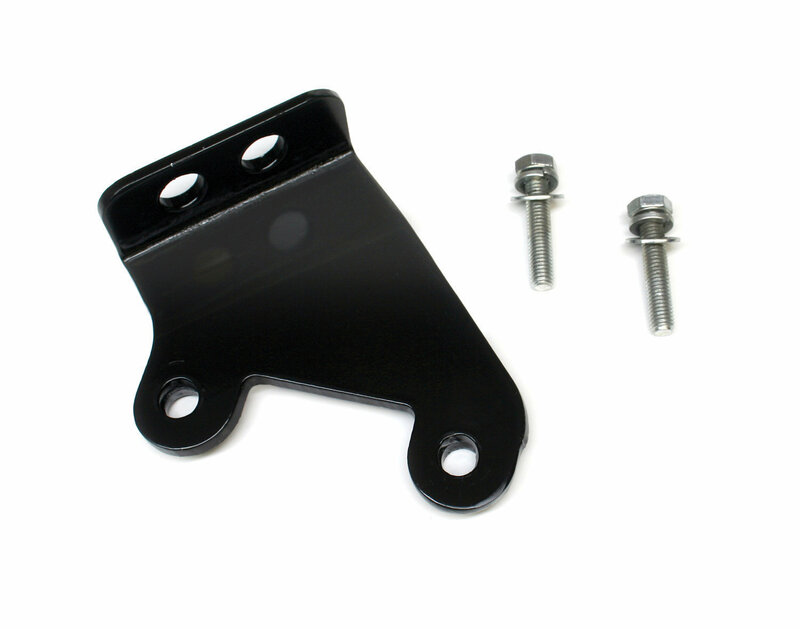 This quick mount bracket is designed to securly hold the antenna and provide the best position for reception possible. Fits all JK Wranglers including Rubicon and Unlimited. NOTE: This CB mount has 2 holes for installing your CB antenna of choice. Either hole will work. quality material and fit well. My firestik antenna clears the stock spare tire but is close. This actually fits on a stock wrangler. No need for backspaced wheels or spacers like the much cheaper amazon purchase. This is made specifically for fitting on a wrangler without having to upgrade or move anything.